I think Horchow does a better job with their catalog than many magazines do! Lovely. 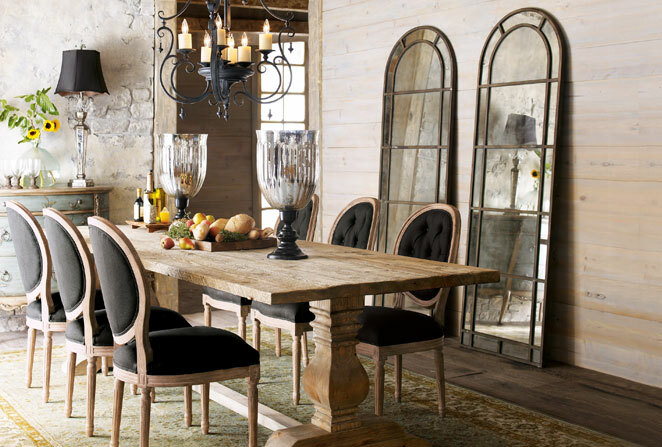 I love all of this rustic looking furniture and design accents, so pretty.